God’s grace changes lives. It sets us free from the guilt of our sin and enables us to start living with a new perspective as God’s children. This book, Transformed, shows you how to steer clear of distractions and stay focused heavenward every day. It also shows you how God’s grace sets you free from sin—and why living in that freedom is important for every follower of Jesus Christ. Written by Diana Kerr. 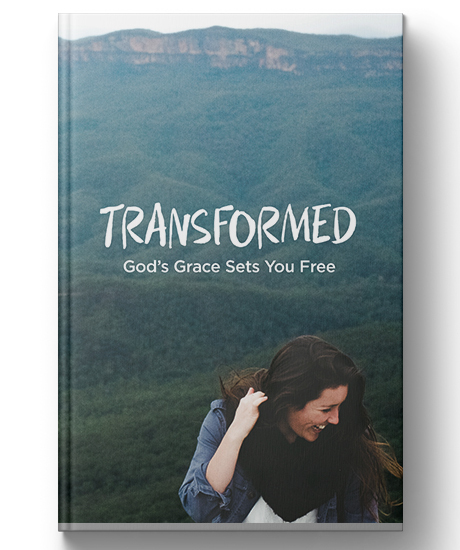 Paperback, 40 pages, 4.75" X 7"
Successfully added Transformed: God's Grace Sets You Free to your cart.